France: Police throw grenade, photographer tries to deflect it and loses his hand……. – The Tundra Tabloids……. 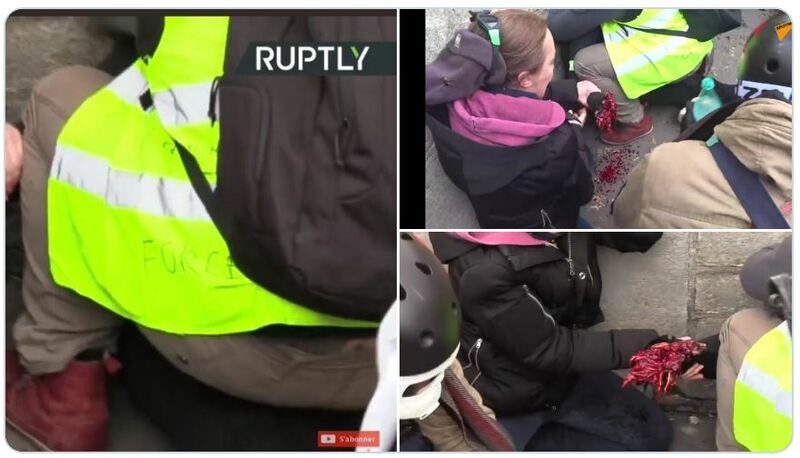 France: Police throw grenade, photographer tries to deflect it and loses his hand……. On the Finnish state broadcaster Yle, they mention a serious injury occurred, but failed to say exactly what. Previous Post Previous Post Finnish Courts overturned hundreds of asylum decisions in 2018……. Next Post Next Post Sicko UK: X/X Mother arrested by Orwellian police in front of children for calling a X/Y man (passing himself off as a X/X woman) a X/Y man…….